High Seas is San Diego's full service fuel dock located on beautiful Shelter Island. 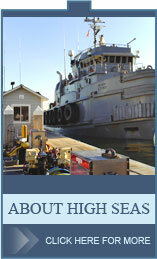 High Seas has been a family-owned and operated facility since 1972. 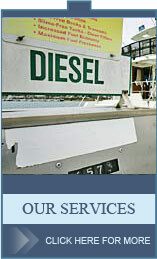 High Sea's professionally trained team can handle all of your boat's fuel, service and find almost anything your boat needs.